This is why I prefer to take showers. If I'm standing up, I can respond to crises faster. 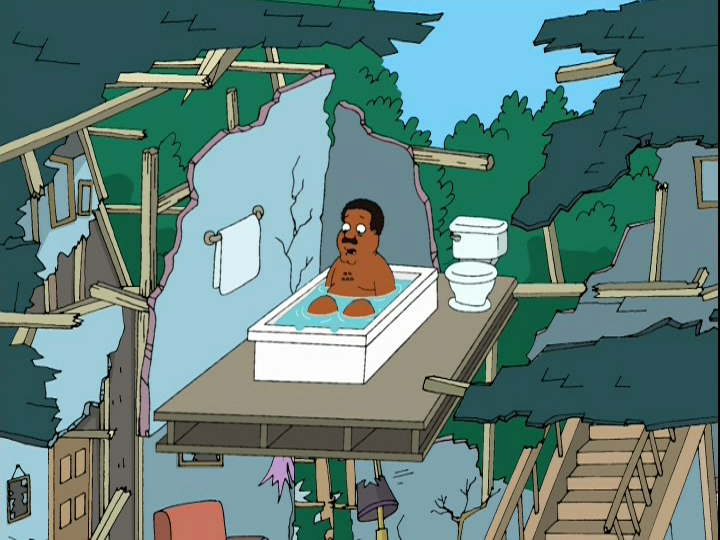 "Man Trapped in Bathtub Smashed by Car"